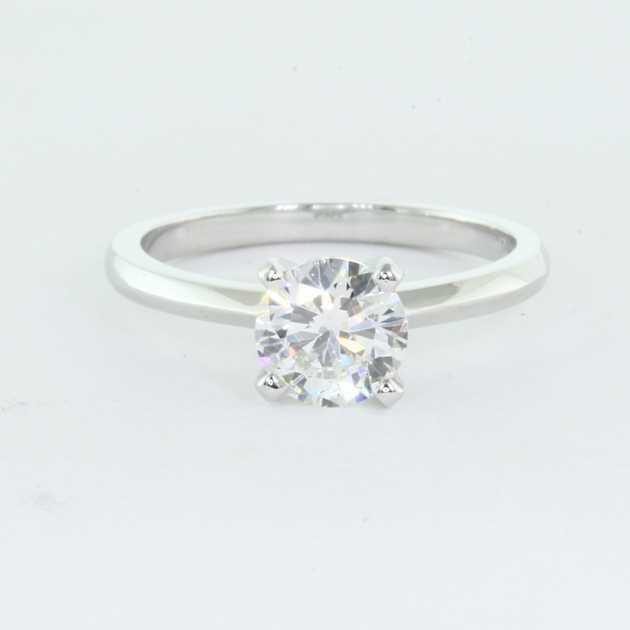 View some of our recently sold solitaire engagement ring, or click here to view our range of solitaire rings. Please note, we can also custom make any ring style, , use the following form to submit your request. 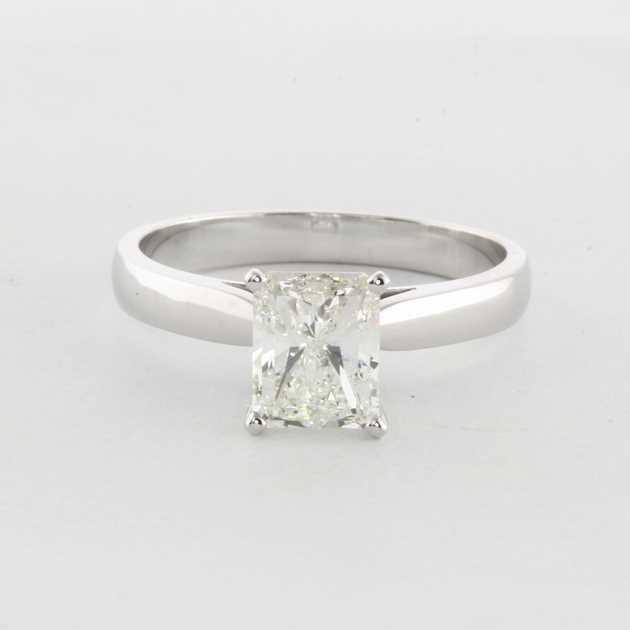 Plaitnum solitaire diamond ring set with 1.01 carat brilliant diamond. 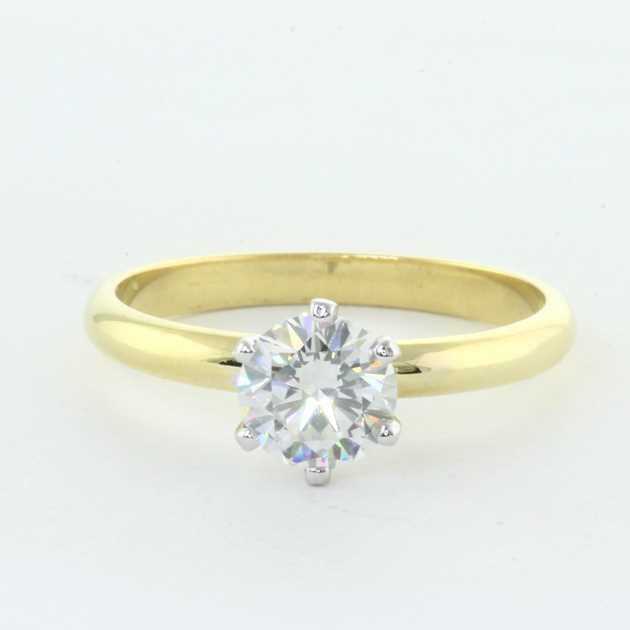 18K Yellow gold solitaire ring set with stunning 0.91 carat triple excellent GIA certified diamond. 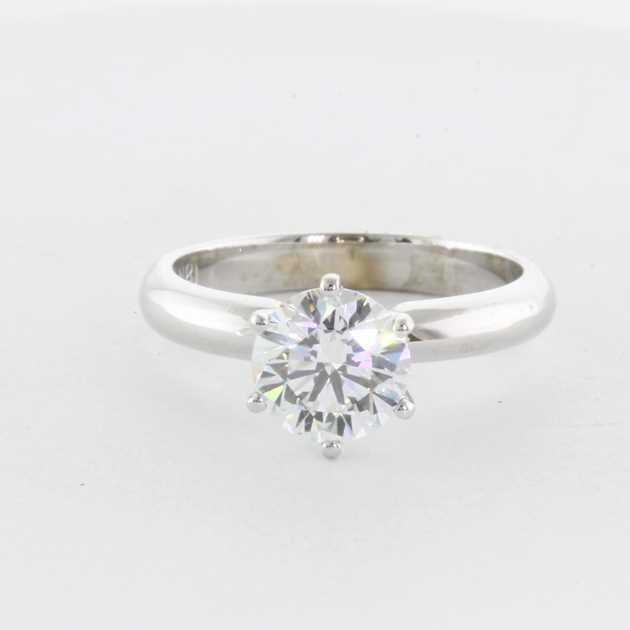 1.31 carat radiant diamond set in 14K white gold Cathedral solitaire engagement ring setting. 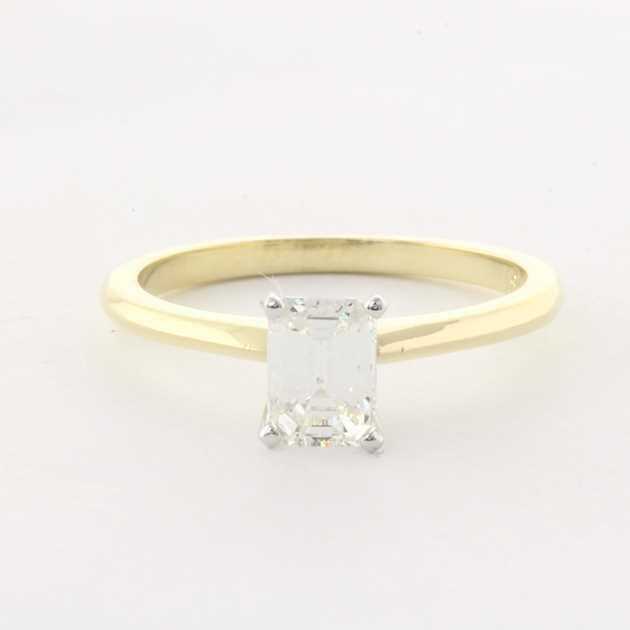 Emerald cut solitaire engagement ring made in 18K yellow gold. The diamond is 0.83 carat. The 18K white gold solitaire ring set with stunning 1.11 carat round brilliant diamond certified by GIA. 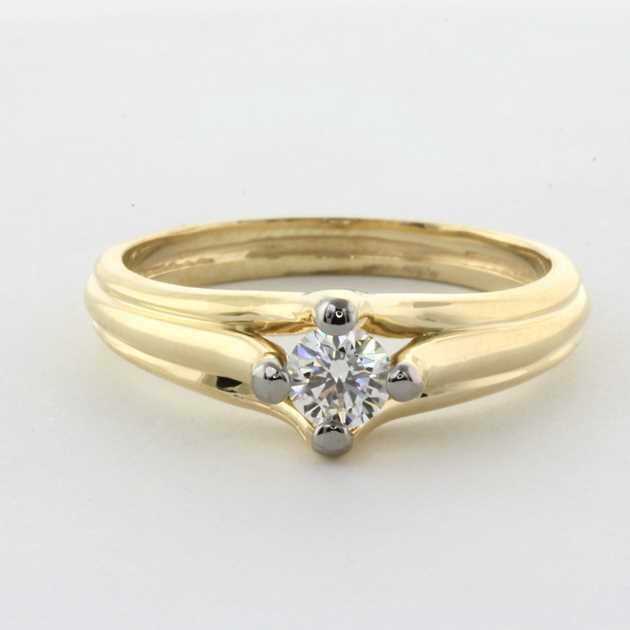 4 Prongs solitaire ring set with 0.33 carat GIA certified diamond.